Learning how your audience finds you on the web is the key to your online marketing strategy’s success. 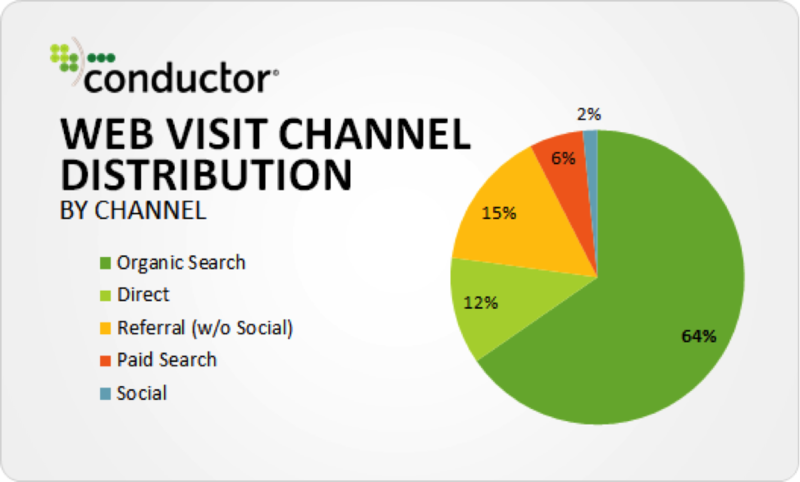 According to a study by Conductor on 30 sites from different industries, organic traffic accounts for 64% of the total traffic. The share of other sources is – Direct (12%), Paid Search (6%), Referral (15%), and Social (2%). The study proves that organic search is your best bet to drive more traffic to your site and why is it important to rank higher in search engines? While nowhere on the web you’ll find the complete list of all the factors, In this post, I`ll be covering most of the On-page SEO ranking factors in detail and how they affect SEO ranking. I believe that is a very small ranking factor. So it is not something I’d really try to force. And it is not something I’d say it is even worth your effort to restructure your site just so you can get keywords in your URL. Having a keyword in exact match domain helps very little. Having a keyword in a subdomain (ex: keyword.domain.com) doesn’t help in ranking at all. Having a keyword in a subdirectory (ex:www.domain.com/keyword/page-name) help only when you are trying to rank a particular page. Learn more about the experiment in detail here. A Title tag is the first thing that a user sees in the search results. Thus, it plays a crucial role in whether the user will click a search result or not. Not just this, Search engines also consider it as a concise brief of content on a web page. A Keyword in the Title tag sends strong signals to search engines about the relevancy of a result to search term. Going by this, it should be one of the strongest ranking factors. Shouldn’t it? But, wait. There is more to it. To find out the significance of title tags as a ranking factor, SEOChat conducted a detailed study. 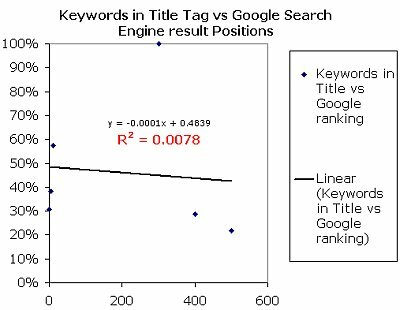 The results showed a weaker relationship between ‘keywords in title tag’ w.r.t. Search engines result positions. Keyword In Meta Description Tag. Meta description, as we all know, is the 160 characters content piece that summarizes a web page. 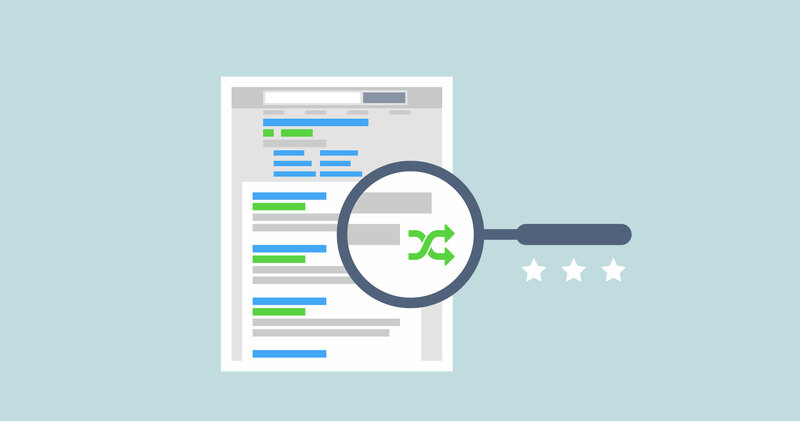 Does Meta Description play a role in ranking? It is one of the most discussed and debatable topics in SEO corridors. Search engines claim that they don’t consider meta description in ranking algorithms. But according to SEO experts, it indirectly affects SEO ranking. So, If search engines do not consider meta description in ranking, is it compulsory to have meta description for every page to rank? As you can see, SEO Book does not use meta description for their home page. Google automatically picks it from the page content. Search Engine Journal, however, uses a meta description for important pages (ex: home page) but doesn’t use it for blogs. Unlike the above two, Search Engine Land uses meta description for all the page (home page, blogs, and others). So, in the end, it all depends on you as it is pretty clear that meta description does not have a direct impact on SEO ranking. H1 tag is visually the most prominent text on a web page. It classifies the content to make it easier for a user to understand. At the same time, it also tells search engines about what should they associate a web page with and what should they recognized as important on a page. That’s why it is considered as the most important SEO and User experience signal on a web page. It is recommended to use one H1 tag per page and include a keyword in your H1 tag. Here is a quick video by Vertical Measure that nicely explains the importance and uses of heading tags in SEO. From the days of stuffing your page with keywords to writing for readers (not search engines), SEO copywriting has come a long way. But, it is still relevant to include targeted keyword in your page copy. 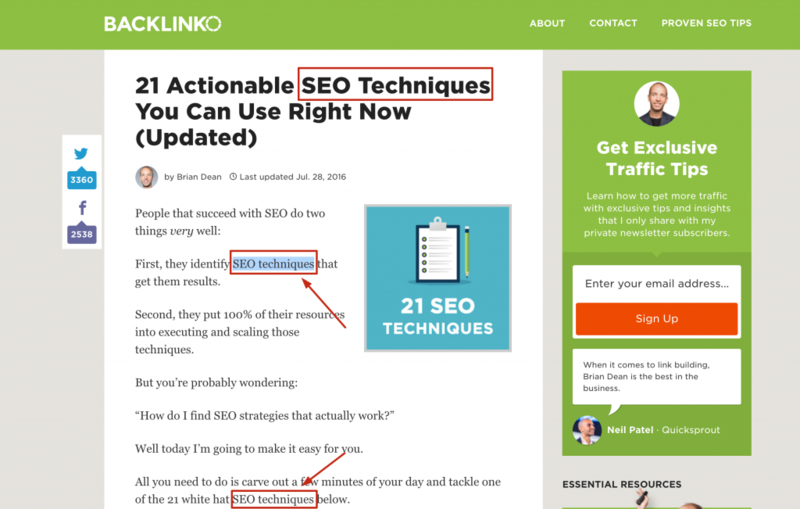 Here is how one of the Top SEO blogs – Backlinko – uses keywords in the page content. 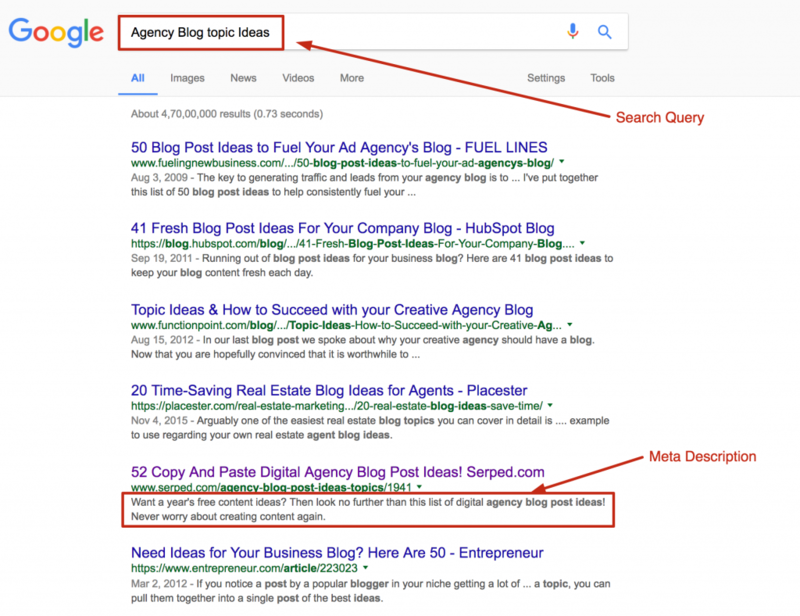 The next question that arises is – what is the Optimal Keyword Density in a page copy to rank higher? To get the answer, we looked around to see what SEO experts have to say on it. 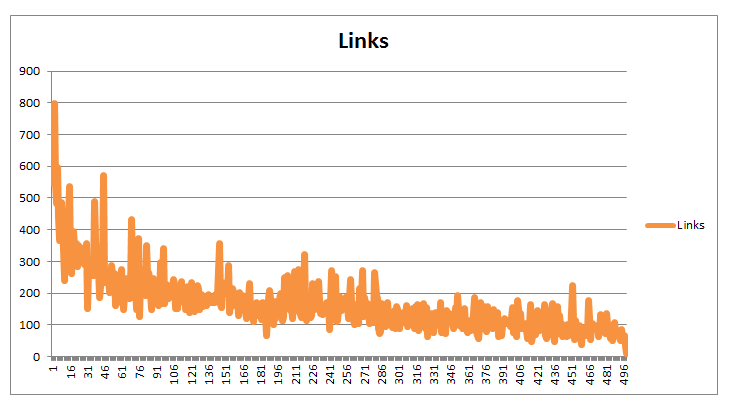 And, here we are with Matt Cutts views on Optimal Keyword Density. The essence is, there is no one standard optimal number or range. As long as you lie in this ‘unknown range’ aka ‘sweet spot,’ search engines will not penalize your content. 300 words…500 words…1000 words or more than 1000 words? What is the magic word count to rank your content higher in search engines? Experts have mixed opinions on content length, but a majority favors long-form content. Even the studies declare long form content a winner. 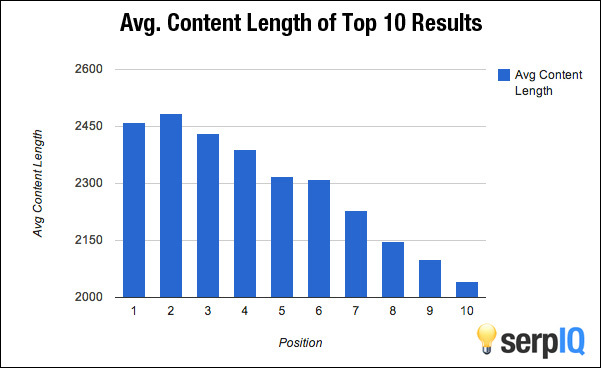 There is a direct correlation between length of the content and position in search engine. The content piece at the top position is slightly more than 2450 words in length, and the one at the last (tenth) position has around 2000 words. 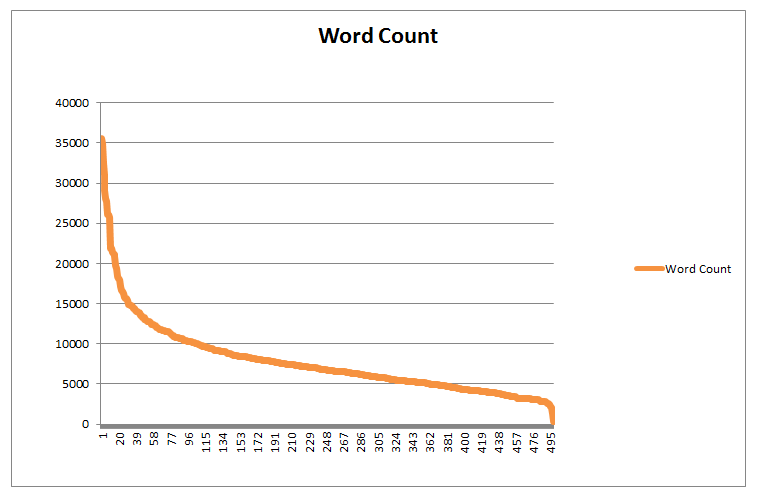 So, the average comes around 2267 words per post. The fascination for long form content triggered more studies from various experts. In one such study by Dr. Pete from Moz; he found a direct correlation between long-form content and the number of links a post gained. The way results look, long form content ranks better in search engines and earns more links. Does it mean the long-form content is the clear winner here? Not sure where the idea that “great content” = “really, really long content” came from, but we need to dispel that myth. So, as long as your content matches your audience’s needs and meets your business goals, you are doing a great job. Don’t fall into long form content trap. Write for people and search engines will automatically find you. A lot of misconceptions prevail about duplicate content and how Google deal with it. In this section, I`ll try to bust a few of them. Duplicate content generally refers to substantive blocks of content within or across domains that either completely matches other content or are appreciably similar. Mostly, this is not deceptive in origin. Misconception #1: Google penalizes your site if it finds duplicate content on the site. 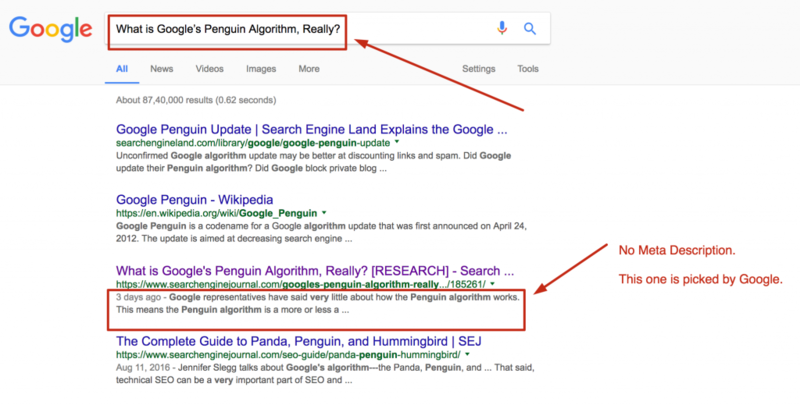 Fact: Duplicate content doesn’t lead to any sort of penalty because Google does not have a concept of duplicate content penalty. Let’s hear Google’s Andrey Lipattsev views on it. So when Google does not crawl a website’s content, it doesn’t mean the site has been penalized. The filter in search results is simply because the content is not fresh and unique. The question that arises now is, how to check whether Google has filtered your content? It’s pretty easy. One can check it simply by adding “&filter=0” at the end of a URL. 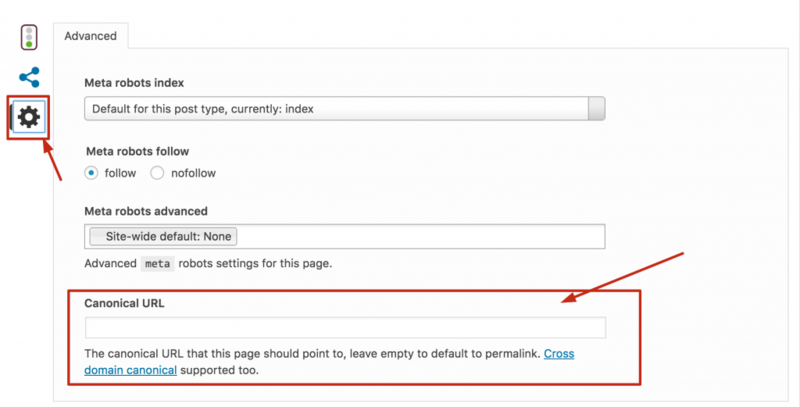 The core function of canonical tag is to prevent the duplicate content issues. It tells search engines about the preferred URL for when multiple URLs have the same content. For example, for many sites, we see different versions – one with ‘www’ and without ‘www.’ For us as visitors, both are same. But, it is not the case with search engines. They consider these two as separate versions of the same domain. It leads to content duplication and confuses search engines which version to crawl. If your website or blog is on WordPress, Yoast’s advanced SEO plugin makes it super easy to add a canonical tag. You can directly add it in the space provided. Ryan from Webris explains Canonical tag in the easiest way in this video. I bet you won’t need any other video to understand the concept after watching it. Before setting up a canonical tag to tell search engines the preferred URL, I highly recommend you check the stronger version of your site. You can do it using advanced SEO tools like Site Explorer. The Chinese proverb holds true for SEO and search engines as well. Google Image Search is one of the high-quality traffic sources for webmasters. As per data, image searches contribute 20-60% of all the Google visits if a website is well optimized for Images. Still, it is the most ignored SEO optimization practice. Here is a quick explanation by Matt Cutts on why should you take Image Optimization seriously. Below is how a regular code snippet that includes an ‘alt tag’ looks like. Search results are best when they are fresh (or recent) and relevant. At the same time, Google is smart enough to categorize the content and understand the difference between fresh content and evergreen content. For informational content like latest news and events, Google uses Query Deserves Freshness (QDF). It is a ranking algorithm that determines when a user is looking for latest information. IPL auction gets a lot of public interest every year. So, as the auction day approaches, all subject related content gets a boost. This boost is the result of QDF. QDF does not apply to transactional and informational queries. Listen to Matt on how QDF works and content freshness as a ranking signal. Does Linking to an authority site in your niche help in search engine ranking? Well, SEOs think that it does. But, Google’s John Mueller has a different opinion on it. He says it all depends on the webmaster. He denies that linking to someone else’s site brings any SEO advantage, but he is in all support for outbound links if it improves the user experience. On the other side, a study from Reboot shows a positive correlation between a page’s outbound links and its search engine rankings. Moz in its Whiteboard Friday series has a great post explaining the impact of external linking for SEO. Internal linking is a powerful SEO technique. Additionally, internal linking helps websites define their content hierarchy – A key to success for content heavy sites. So there you have it – all on page search engine ranking factors explained in one place. Have you checked for all on your website or blog? If not, which one you are going to start with first? Let me know in the comments along with your opinion on this post. PS: I’ll be covering other search engine ranking factors – Off-page, Domain, and Site – in detail in my upcoming posts. Get on our list to get them in your inbox when they go live! Passionate about growing the tech products that make people’s life easier, Vijay spends most of his time in talking to people to understand their pain and ensure their success with SERPed. A big cricket fan, an avid reader, and an amateur pianist, he loves reading business biographies. Have a book suggestion to read next, catch hold of him at @vijay_1989. 1.3 Keyword In Meta Description Tag.